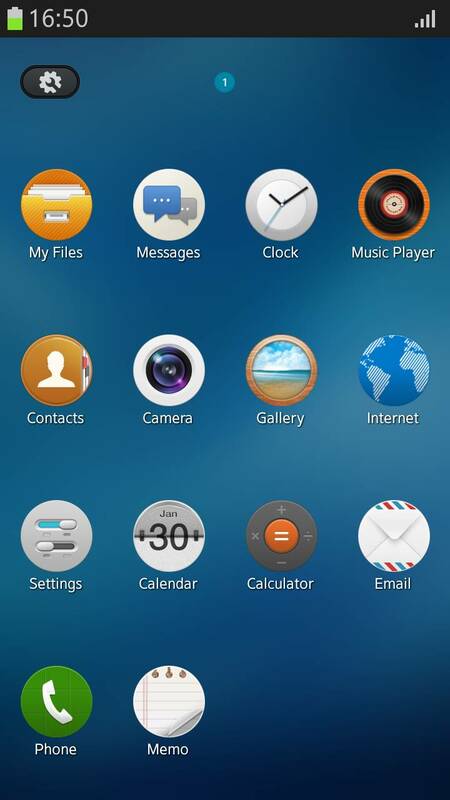 Description Tizen is a free and open source mobile operating system. Tizen is based on the Linux operating. Tizen was born out of Samsung Linux Platform OS, MeeGo, Moblin and Maemo.